The news of the mysterious death of the North Korean leader’s half-brother Kim Jong-nam took the internet by storm. The media has kept revealing startling new details of the murder. Meanwhile, the basic version of the sudden death of Kim Jong-nam was that he was eliminated by the special services of North Korea. 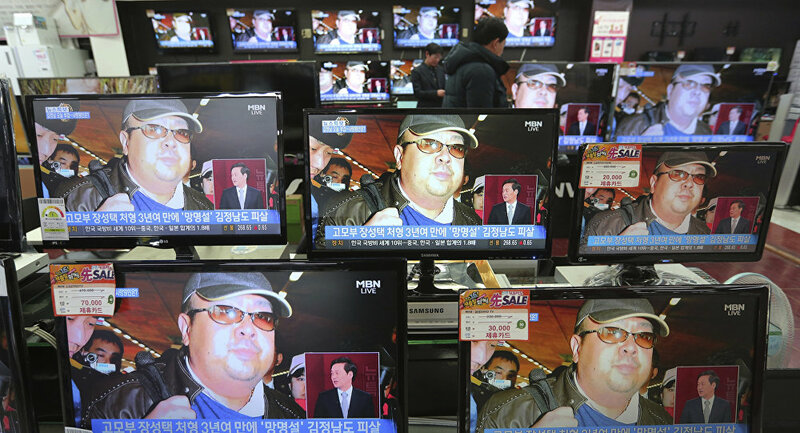 Who Hired Deadly Assassins to Slay N Korean Leader Kim Jong-Un's Half-Brother? 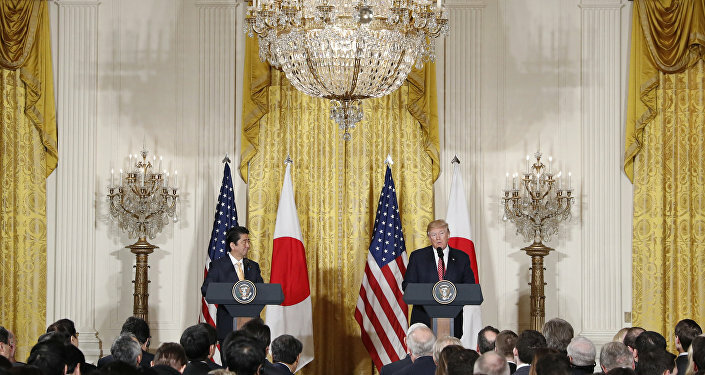 Three experts shared their opinions with Sputnik Japan about what do they think actually happened. According to the Russian diplomat and orientalist Georgy Toloraya, the most likely version is that the North Korean secret services could have actually been involved in the murder. “The main assumption is the obvious one: Kim Jong-nam was eliminated on the orders of Kim Jong-un as he threatened his position as a possible alternative candidate. The argument against this version is that Kim Jong-un could have gotten rid of the ‘opponent’ in the past also,” Toloraya told Sputnik Japan. He further said that currently Kim Jong-nam did not represent a particular danger to the leader. However, it is possible that maybe someone was holding Kim Jong-nam as an “alternate ace up their sleeve” in case something happened and he could replace Kim Jong-un. “Maybe he came in contact with the South Koreans, who tried to use him to undermine the power of Kim Jong-un. Such hints have appeared in the press. It is difficult to judge whether these statements are true, but, in any case, it might have given the motive for Kim Jong-un to remove his brother publicly and demonstratively,” the diplomat said. Meanwhile, South Korean spy agencies suspect that the hunt for Kim Jong-nam has been ongoing since 2012. Prime Minister Hwang-Kyo ahn, who is the acting President of South Korea said that in the case of confirmation of North Korean leader’s involvement in the death of Kim Jong-nam, it will be evident that the North Korean regime is cruel. Russian expert on Korea, Konstantin Asmolov had a more skeptical take on this incident. In an interview with Sputnik Japan he said that the charges require proof. He also said that the Chinese media, for example, is not considering only the North Koreans in this because it is important to see who will actually benefit from his death. “First of all, it shows how terrible the North Korean regime is with the leader of the country killing his brother in such a brutal manner. The goal is to push the US administration to a more decisive action against North Korea,” Asmolov said. One of the Chinese experts at the Institute of Northeast Asia at the Jilin University of Ba Dianjun, in an interview with Sputnik said that there is no confirmed information about the cause of death of Kim Jong-nam and making hypotheses would be irresponsible. “Right now many media especially in Japan and South Korea focus on Chinese-DPRK relations. After all, Kim Jong-nam has spent most of his time in Macau. There is a point of view suggesting that he was some sort of a backup choice for China in case there would be need to form a new order in North Korea. I, on the contrary, believe that the death of Kim Jong-nam demonstrates that China has no such plans,” the expert said. In the current situation, under the new US administration, the THAAD missile defense system deployment is a strategic plan for the West, hence, it is important for them to influence Chinese-North Korea relations. Konstantin Asmolov noted an interesting fact saying that the South Korean cable channel painted the image of the murder even before the Malaysian police confirmed the death of Kim Jong-nam. “After all, when he felt ill it was not yet known who exactly he was. At first, South Korean media referred to the Malaysian police, but there was no confirmation from them. After that the media referred to anonymous but well-informed sources in the government,” Asmolov said. 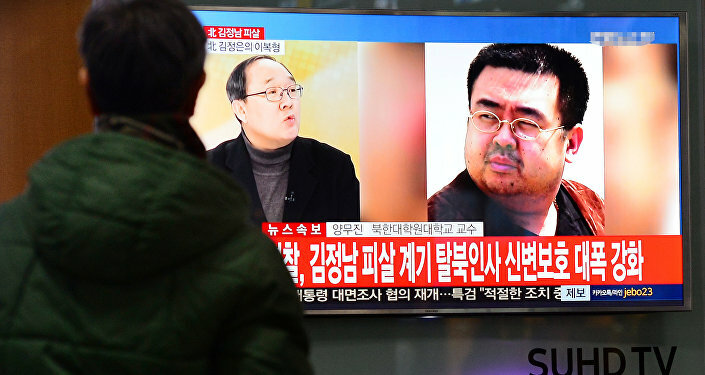 On February 13, the half-brother of North Korean leader Kim Jong-un was killed at an airport in Malaysia. Kim Jong-nam, aged 45, was the eldest son of North Korea's late leader Kim Jong-il and actress Sung Hae-rim. Before he left the country for Macau, he was considered the main candidate for succeeding Kim Jong-il.